Most of the deaths are the result of carbon monoxide poisoning, officials say. 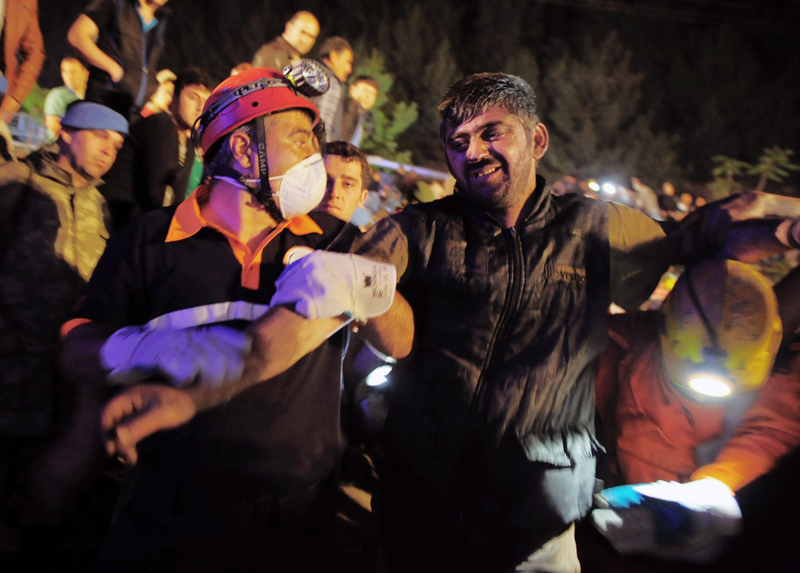 ANKARA, Turkey – An explosion and a fire Tuesday killed at least 151 workers at a coal mine in western Turkey and hundreds more remained trapped underground, government officials said as Turkey launched a massive rescue operation. 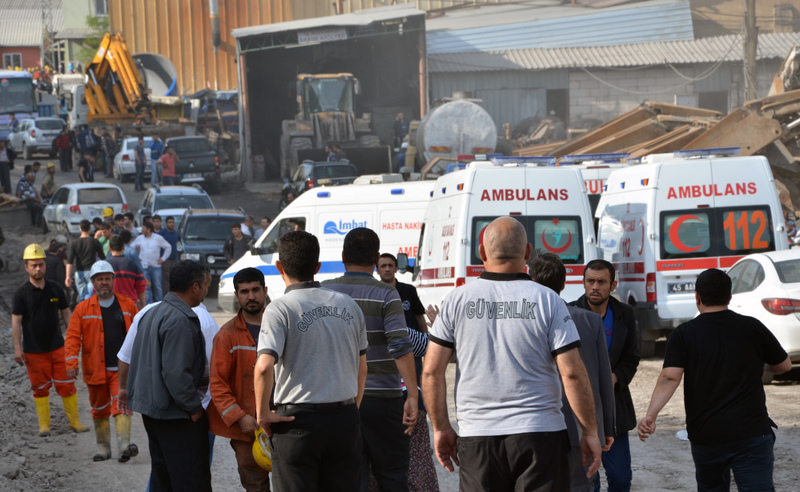 Energy Minister Taner Yildiz said 787 people were inside the coal mine in Soma at the time of the accident and 363 of them had been rescued so far. He said 76 miners were injured, including one who was in serious condition. The mine is located some 155 miles from Istanbul. “Time is working against us,” Yildiz said earlier. He said some 400 rescuers were involved in the operation. Yildiz said some of the workers were 460 yards deep inside the mine. The rescue effort was being hampered by the fact that the mine was made up of tunnels that were miles long, said Cengiz Ergun, the leader of Manisa province, where the town is located. SOMA Komur Isletmeleri A.S., which owns the mine, confirmed that a number of its workers were killed but would not give a specific figure. It said the accident occurred despite the “highest safety measures and constant controls” and added that an investigation was being launched.